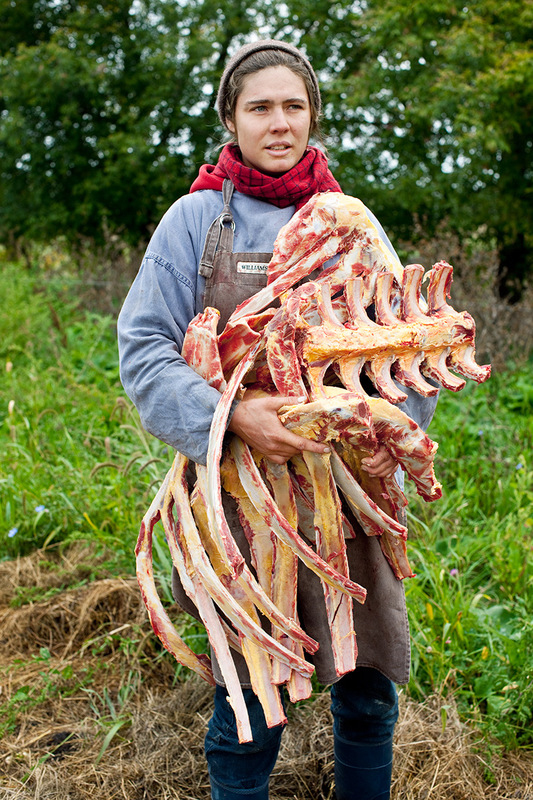 Courtney Grimes-Sutton, Cow Bones. Essex Farm. Essex, NY.